Fadi K. Rasheed is Counsel with Leech Tishman and a member of the firm’s Employment, Litigation and Corporate Practice Groups. Fadi is based in Leech Tishman’s El Segundo, CA office, where he focuses his practice on business, commercial litigation, entertainment and employment matters. 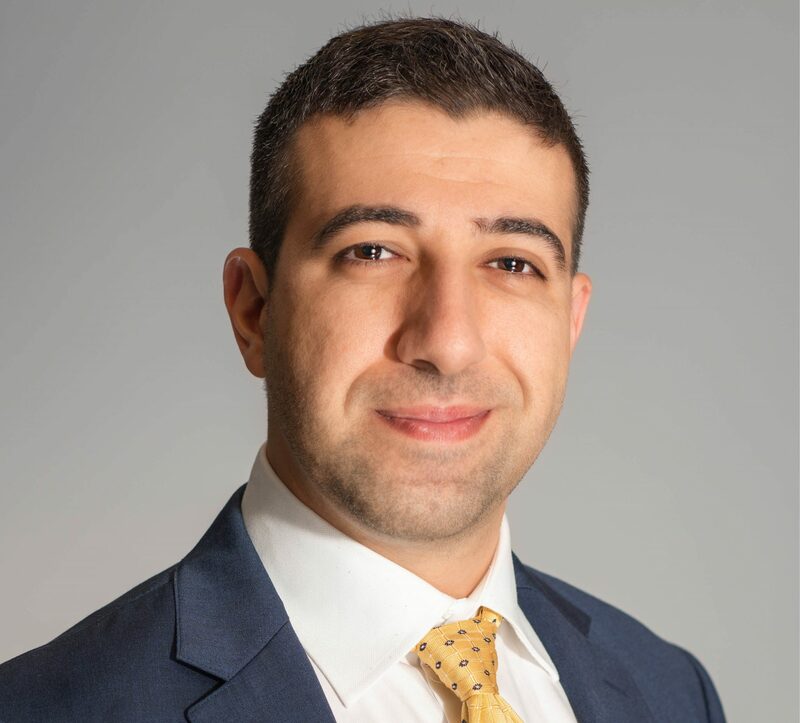 Fadi has experience in all aspects of litigation and arbitration, including acting as trial counsel and litigating virtually all types of motions including complex business disputes and class action lawsuits. He has substantial experience representing clients facing complex litigation, including class action and shareholder derivative actions in federal and state court. Fadi is also well-versed in appellate matters in both state and federal court, including drafting appellate briefs and motions as well as arguing before appellate courts. Fadi regularly provides advice and counsel to employers on all aspects of labor and employment law and has drafted numerous employee handbooks and company policies for multinational companies. On the corporate side, Fadi negotiates and drafts contracts, including service agreements and asset purchase agreements. Fadi represents multiple film and television production agencies as primary outside counsel in commercial and entertainment-related transactional and litigation matters, including multi-million dollar accounting disputes, intellectual property matters and fraud claims.